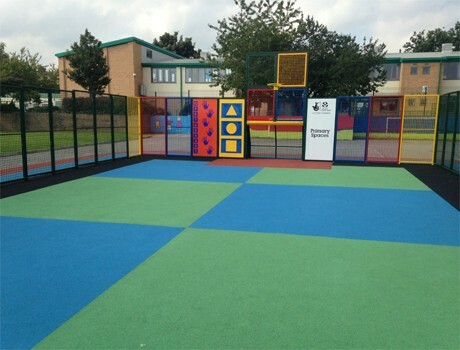 Our most popular inclusive play unit, has a drag ramp, inclusive scramble net and steps. Once up high, there is a large 1.4m wide deck and the reward of a 1.2m high slide. 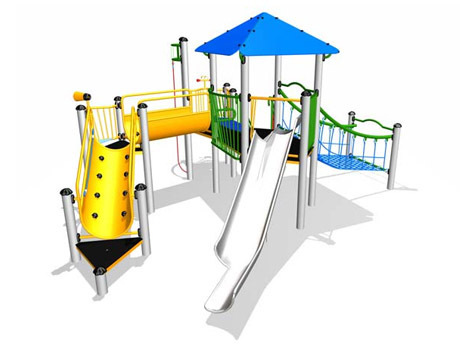 being a ‘U’ shape chute, children slide securely down the centre increasing the speed and the fun! 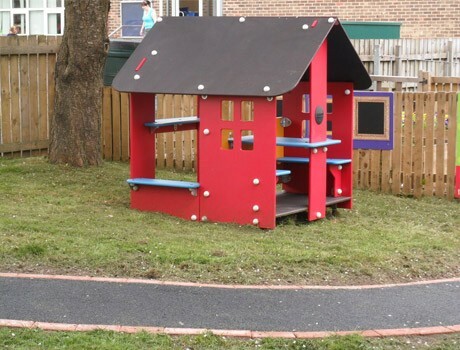 The raised start section at the top and the one-sided open run-out section at the bottom ease transfer, and allow helpers to give side support.